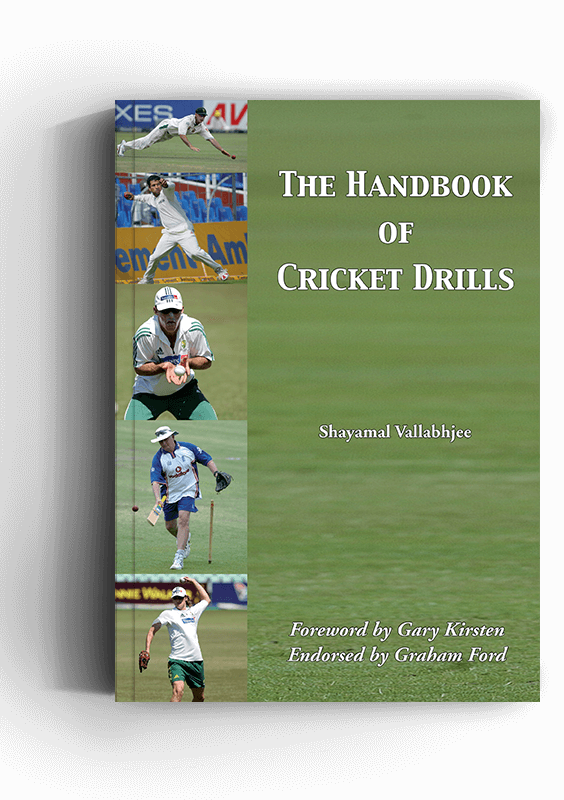 Learn the fielding and fitness drills for Cricket from a coach who has worked with the world’s best players! To be the best you can no longer get away with average fitness levels or fielding ability. Players who are not physically prepared will miss out on the chance to do something great. The fastest way to improve your player’s fitness levels and fielding skills is through a series of well-planned drills. This ebook contains those practices. 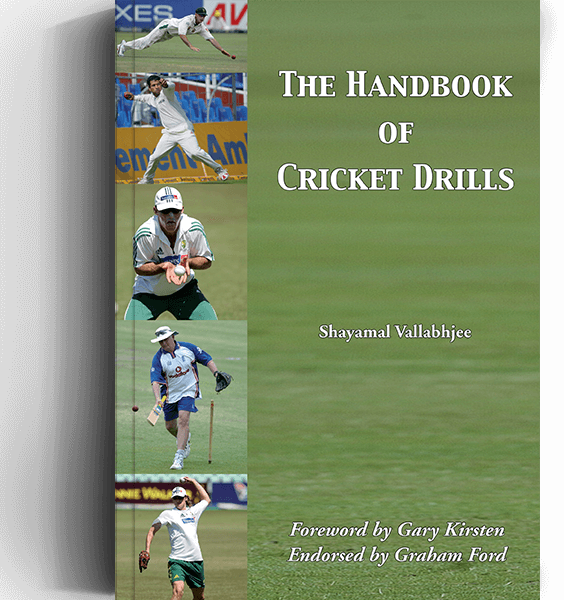 With 47 drills that have been used at the highest level by Shayamal Vallabhjee to develop players in the Indian and South African national sides as well as Nashua Dolphins cricket team. The fielding drills cover every skill any modern fielder requires; whether it is close catching, sliding stops, fielding as a team or creating run outs. The fitness drills will improve conditioning, speed and agility in ways that you will be able to use on the cricket field.